Now may be the time of Windows 10, but there’s big chunk of population that still uses the legendary Windows 7. One of the biggest reasons for the survival of Windows 7 for this long is its ease to use and the bundle of features it comes with. Without being fancy, it offers almost everything that is capable of satisfying almost every daily need of yours. Moreover, this is the operating system that doesn’t require an expensive set up or a bulky space on your hard drive. However, you might feel depressed at times when you’re locked out of Windows 7 administrator account. If you face any problem like so, we’ve got your back to take you out of this situation. Tool (Here we’re taking example of Windows 7 Password Genius. You may use any). A working Windows computer or laptop. USB or a writable CD/DVD. Download and install Windows 7 Password Genius on the other working computer. Plug in your USB flash drive or insert the CD/DVD in the RW/ROM. On Password Genius window, select USB device or CD/DVD according to the device you’ve chosen to unlock Windows 7 and click on Begin burning button. Once the burning completes, you can see a Burning Successful message on screen. Now you’ve a bootable USB or CD/DVD to execute the job. When you experience a situation where you are left with your PC locked, you must change the default boot option by going to BIOS settings that appear when you press boot option key during the initial booting of PC. It is important to switch the boot option when you are locked out of Windows 7 to let the USB do the resetting. Connect the USB drive or CD/DVD to your locked PC. When you switch on the machine, keep pressing the boot option key i.e. ESC, F1, F2, F8 or F10 depending on the manufacturer of BIOS. Navigate through the arrow keys on the Boot tab in BIOS setup. Select your booting device as USB or CD/DVD. You must confirm the Windows 7 system and select your administrator account that you wish to unlock, while the Password Genius tool runs on your locked PC. Then, click on Reset Password button. Make sure you click on Yes on the pop-up window and successfully remove Windows 7 admin password. Tap on Reboot in order to apply the changes made. 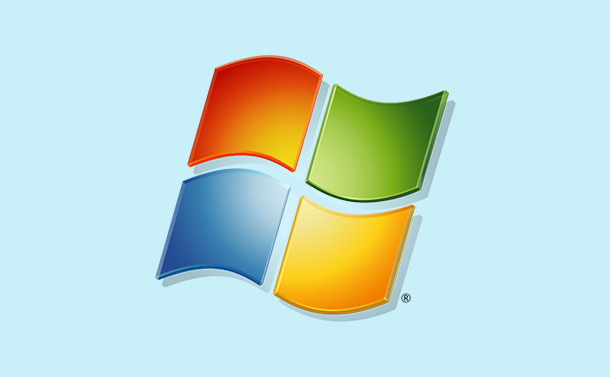 You would now be able to login to your locked out administrator account of Windows 7. The screen would not ask for any password for you to login. Overall, it is very unlikely that you may end up getting your Windows 7 admin account locked. But, it doesn’t cost to be prepared to face situations when you see your PC locked. You may either be prepared by keeping a USB flash drive ready for emergencies or can create one when it is required. If you know some more tricks that can help you with locked out admin account of Windows 7, do let us know in the comments below.